Super clean house in a very good part of Westbury! The house has a newer roof, a/c, and a very nice pool. Strong solid retail comps with super low DOM! 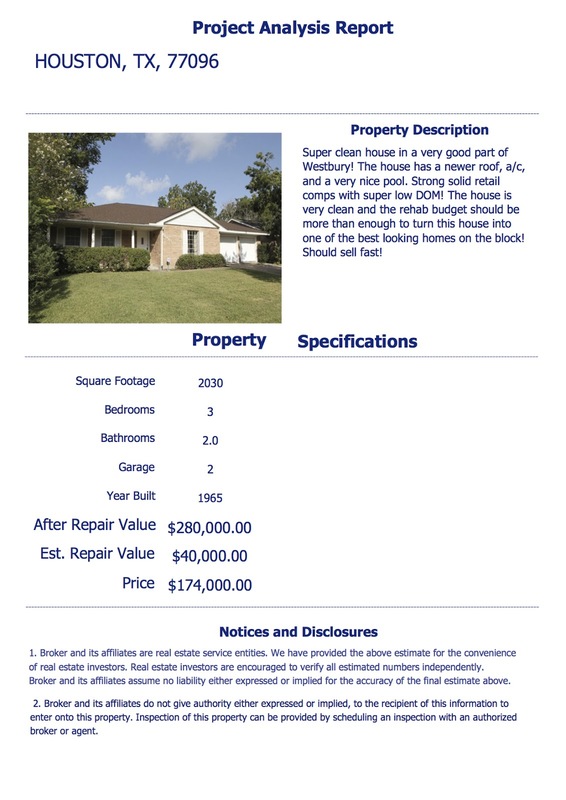 The house is very clean and the rehab budget should be more than enough to turn this house into one of the best looking homes on the block!